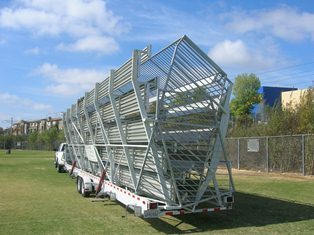 Statewide Seating & Grandstands, Inc.
Statewide provides more than 25 years of knowledge in the specialty building industry. 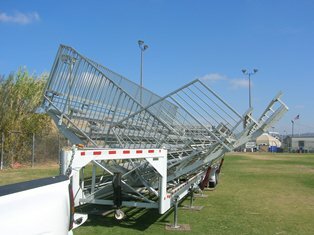 With contracts from among the largest entertainment events across the country, Statewide is a nationwide source for bleachers, stages, camera towers and other unique structures. Family ownership since the beginning 1977 ensures experience, standards and dependability. @ 2014 Statewide Seating & Grandstands, Inc.